I guess I shouldn’t be surprised fans of a 20-year old game are genuinely hyped about a remastered Spyro, but I am. Judging from the mountain of emails, tweets and Reddit comments plastered on a large cork board at the Toys for Bob studio in Novato, CA it is clear droves of fans are super pumped about that purple dragon arriving on Xbox One and PS4 consoles next month. 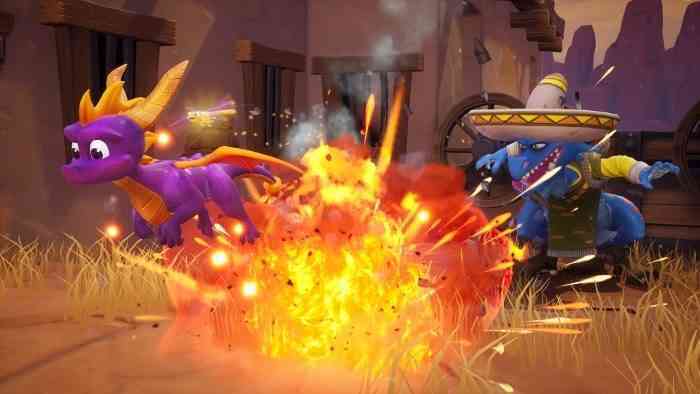 After some presentations by senior members of the Spyro Reignited development team and some playtime with what is likely the final build of the game, fans have plenty of reason to be excited. 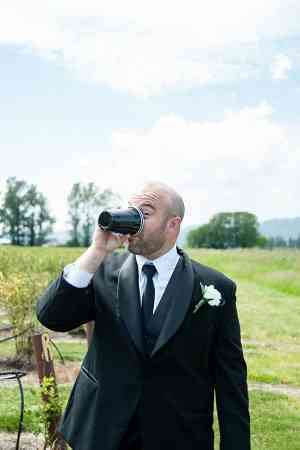 Here is a list of reasons why I am super excited about the game. 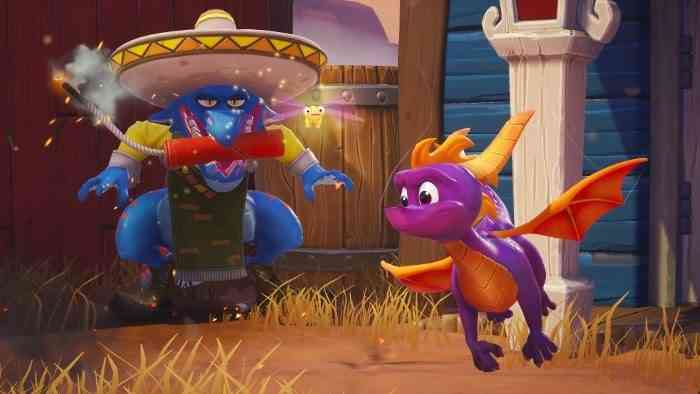 So what can fans truly expect when Spyro Reignited drops next month? Lots of heat! Expect lush environments, robust gameplay and more life in the characters. NPC’s and enemies have more details and just a little more personality. You can fully expect a world that will feel a little more alive. It’s all about re-capturing that feeling from the original games and there is no question the development managed to achieve just that. Right away, you’ll notice the visuals look incredible. Toys for Bob managed to maintain the integrity of the original games by not only giving Spyro a fresh coat of paint but the animations are superbly detailed. Colours pop from the screen and the characters are absolutely adorable. The Trilogy was built from the ground up, which makes the in-game graphics even more impressive. Toys for Bob didn’t have any source code to work from, so everything had to be painted and embellished upon from scratch. The result is impressive indeed. One consistent theme throughout my time at the Toys for Bob studio was that community feedback was critical to the development process. Knowing what fans want and how certain characters made them feel was taken into consideration during the making of the game. Toys for Bob has seemingly gone the extra mile to ensure fan concerns and their voice is heard. This is something I found particularly awesome. As a service to fans, skill points will now unlock slick looking concept art, which is something you’ll absolutely have to check out at launch. For those of you who don’t know, Stuart Copeland from The Police did the original score for the game and this time around he essentially gave the music in the game his seal of approval. Just like the controls in the games, you can bounce back and forth between the original score and the remastered audio. The end result is a soundtrack that is fantastic. It is pure ear candy listening to those refreshed tunes that were miles ahead of their time 20-years ago. The audio team spent countless hours just trying to get every little detail just right, including some of those gem sounds. The music isn’t just background filler, it demands you listen to it.